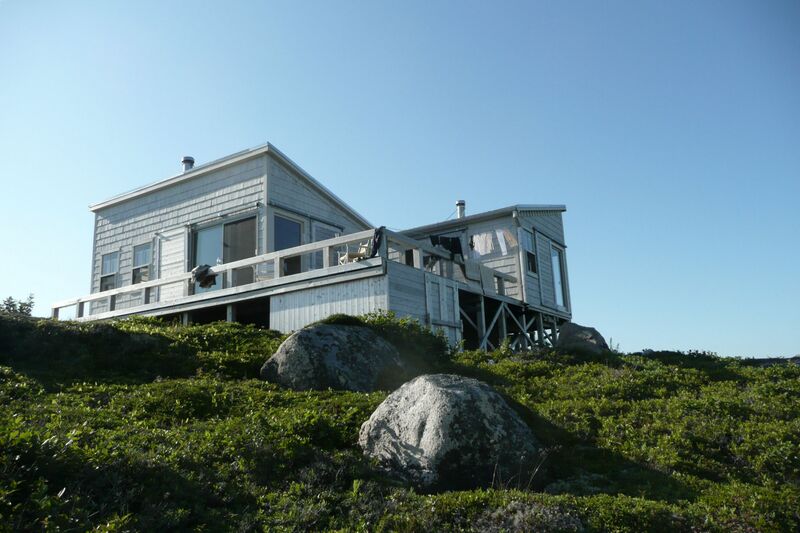 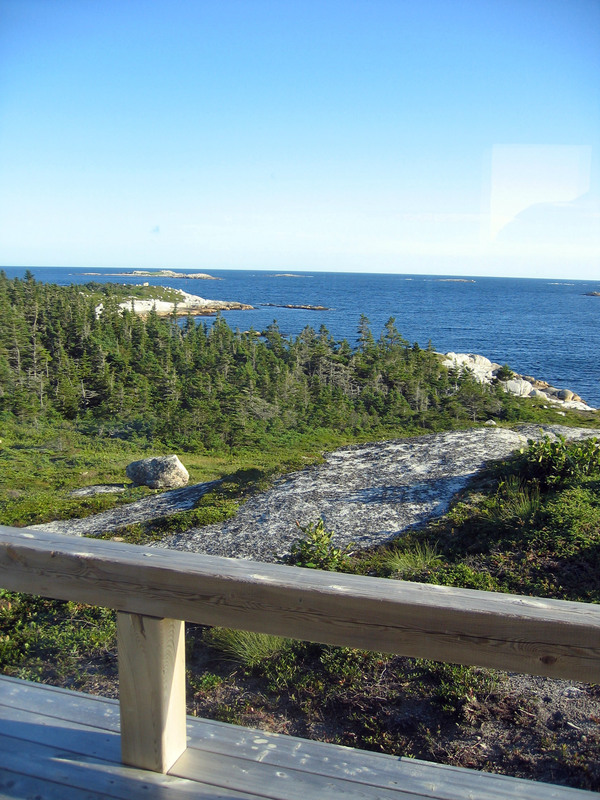 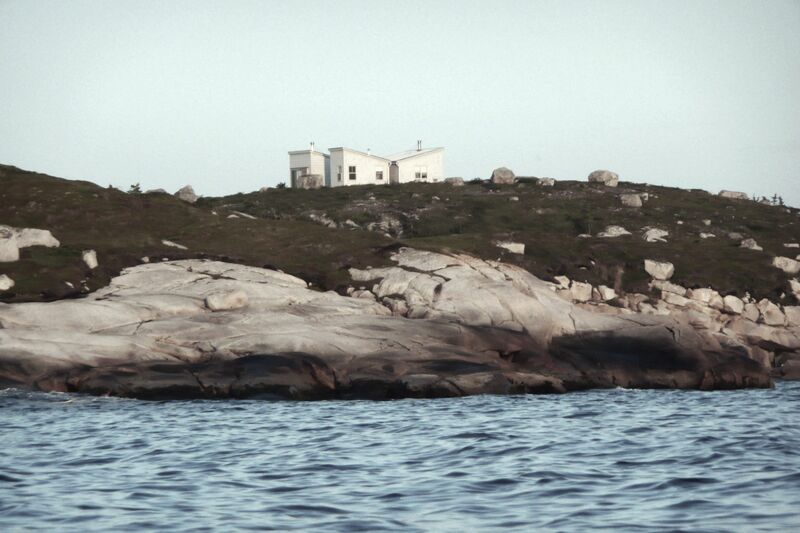 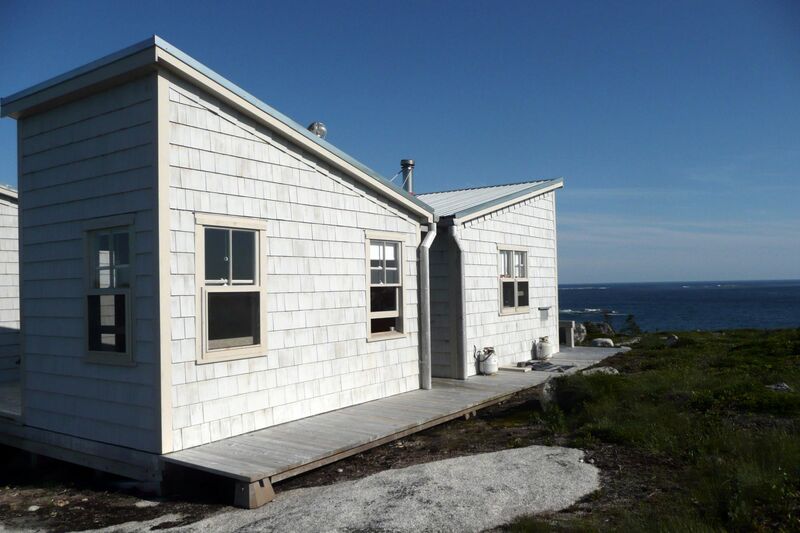 Located on a rocky promontory in a remote part of Nova Scotia, this 900 sf cabin for two artists offers a private retreat defined by the landscape. 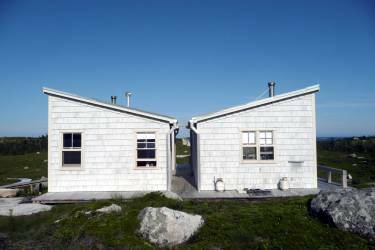 The cabin is actually three separate buildings: one for living and dining, one for sleeping, and the third for a guest room. Sited on a raised platform, the buildings’ distributed arrangement establishes a series of distinct outdoor terraces with dramatic views. 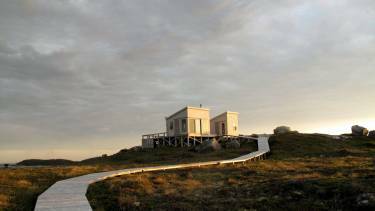 The project’s simple vocabulary is the result of the site’s constraints: its isolated location and unpredictable weather meant that all construction materials must arrive by boat and be quickly assembled. 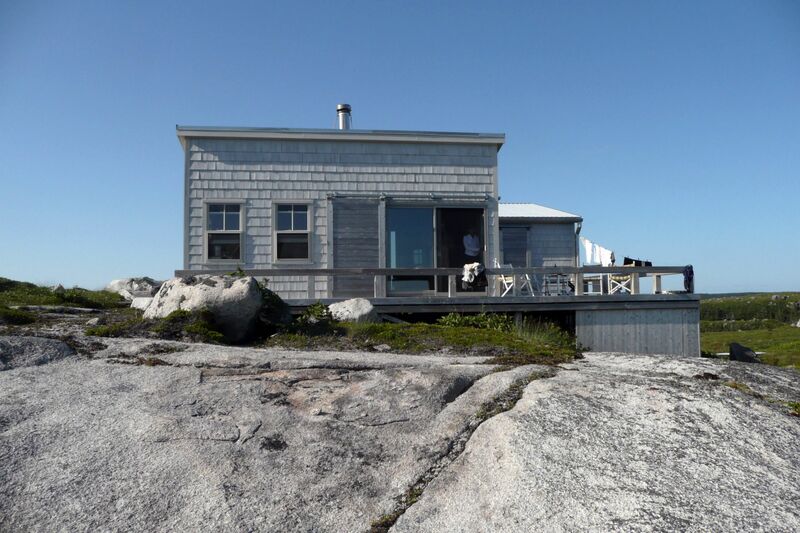 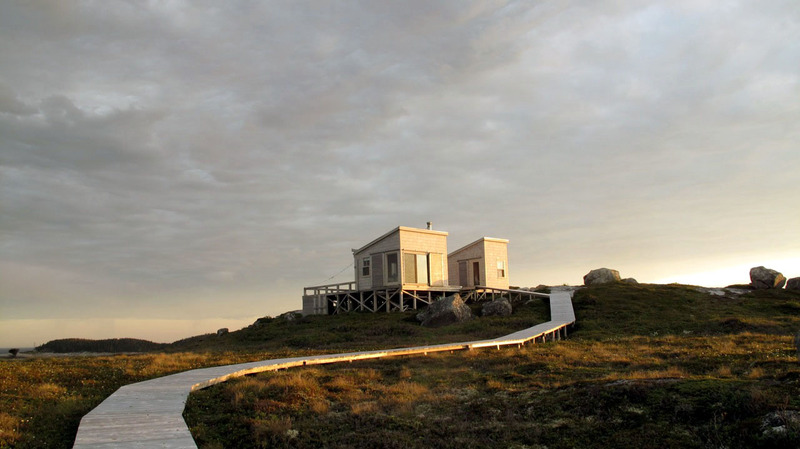 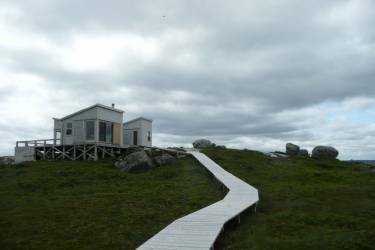 Like the site’s many granite boulders, the cabin appears as a grey figure in the landscape, clad with pale grey pine shingles and covered by single-sloped aluminum roofs. 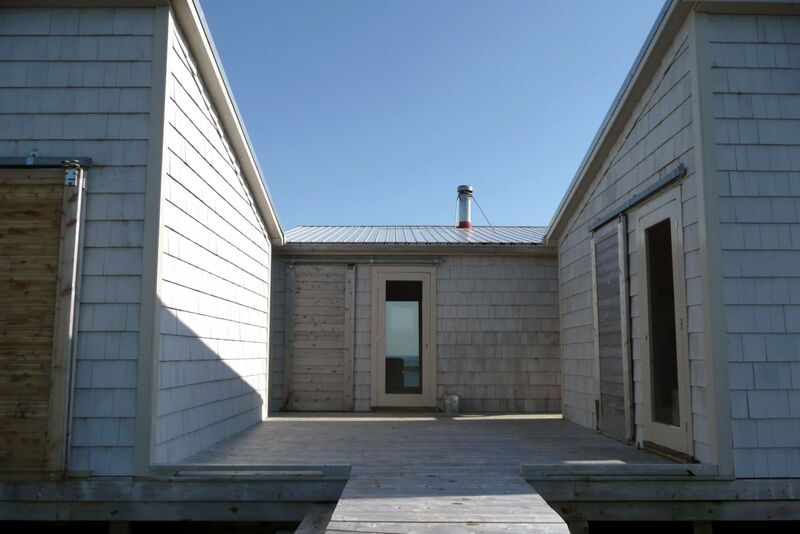 Inside, the project’s practical board and batten construction remains exposed. 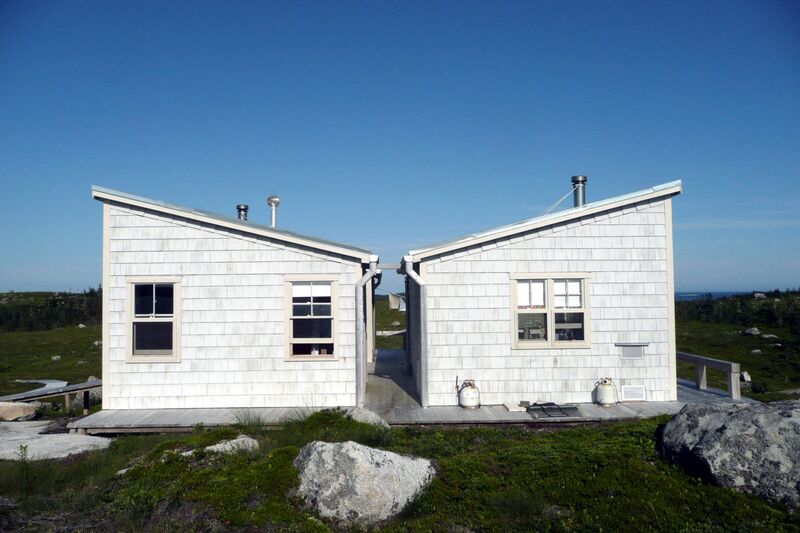 There is no electricity at the site; rooftop solar panels are the sole source of energy. 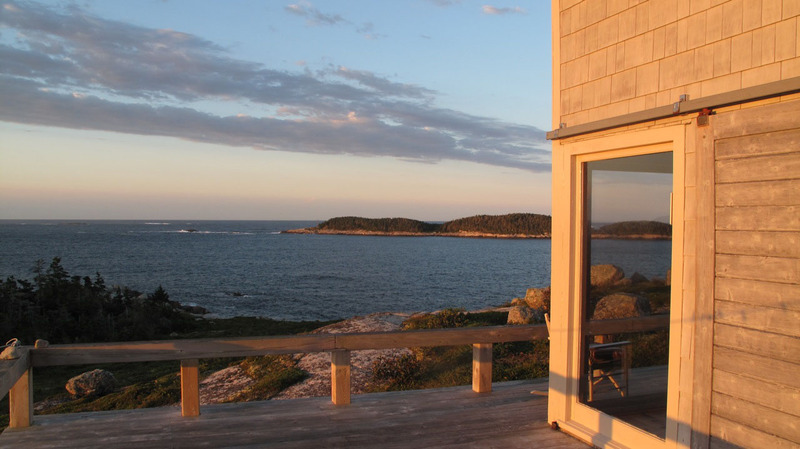 The waterfront setting, unpopulated landscape, and quiet architecture make this a restorative seasonal retreat embodying the essence of shelter and simplicity.